XCOM: Enemy Unknown was one of the finest games of 2012, as a refreshing take on the original title with new mechanics and a great strategy feel. This year, Firaxis is back with an expansion pack for the title with XCOM: Enemy Within. 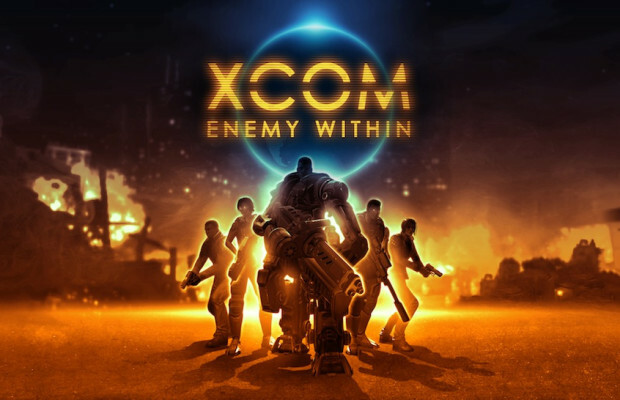 XCOM: Enemy Within will be a downloadable expansion pack for Steam users but console users will have to pick up the title combined with Enemy Unknown in an all new Commander Edition of the title. You’ll get both the original, expansion and all the DLC including the Slingshot Pack and others. It’s due for release on November 12.